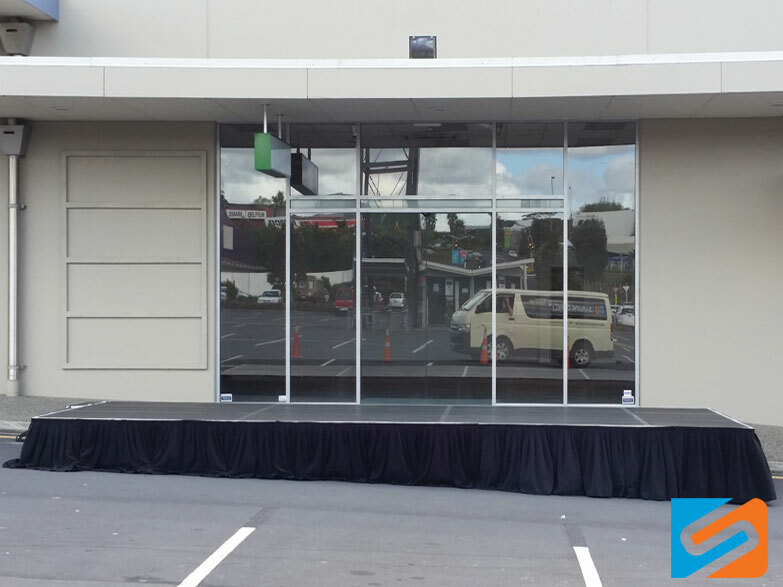 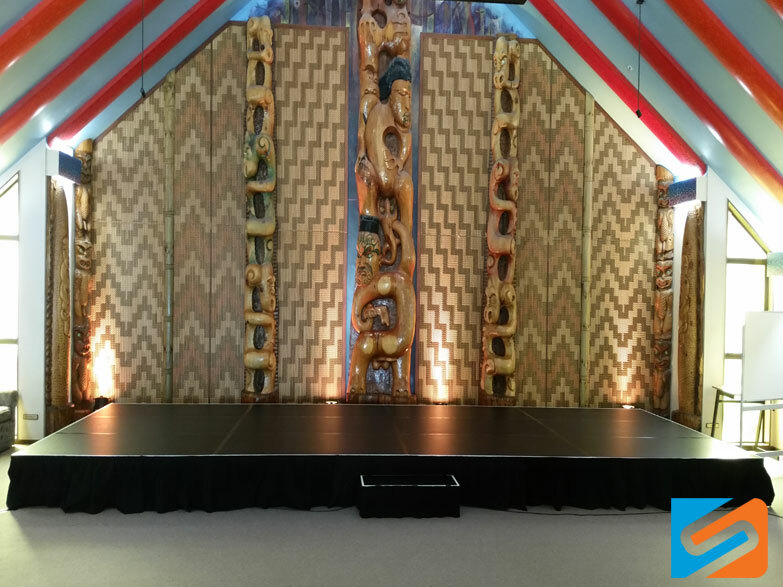 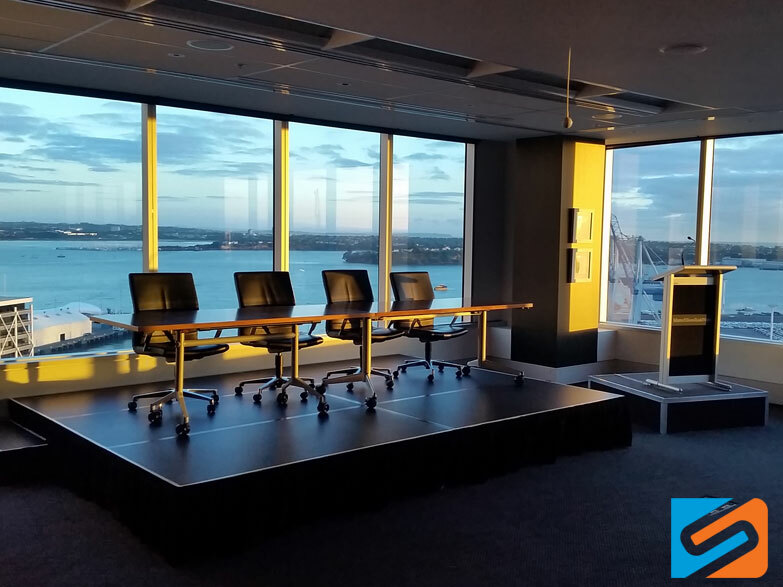 Staging Direct are proud to offer a range of quality, portable staging systems in New Zealand. 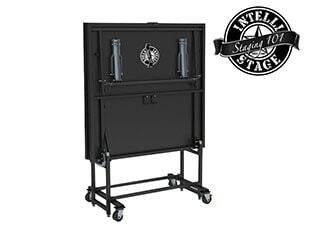 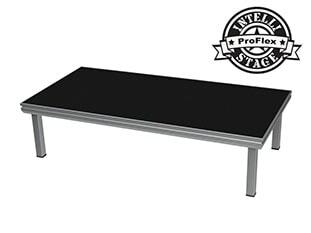 Our user-friendly, modular stage products allow you to create custom layouts in various heights and configurations. 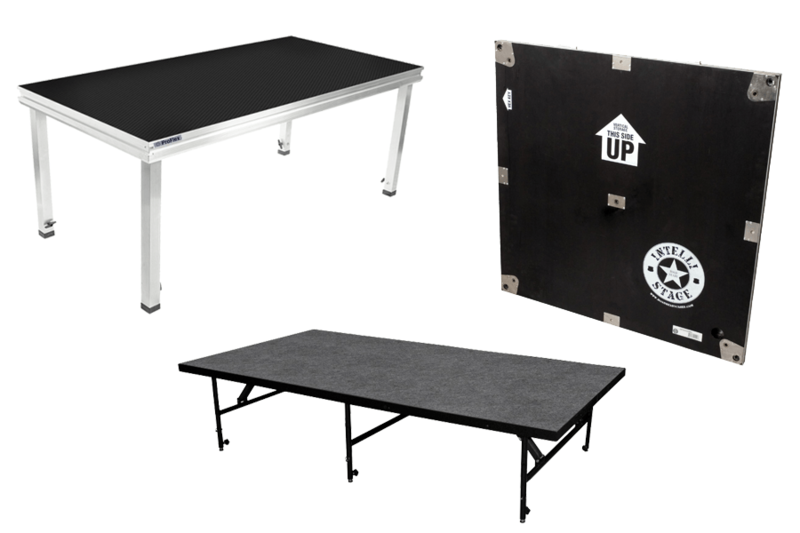 Engineered with safety in mind, all our products are tested to the highest standards. 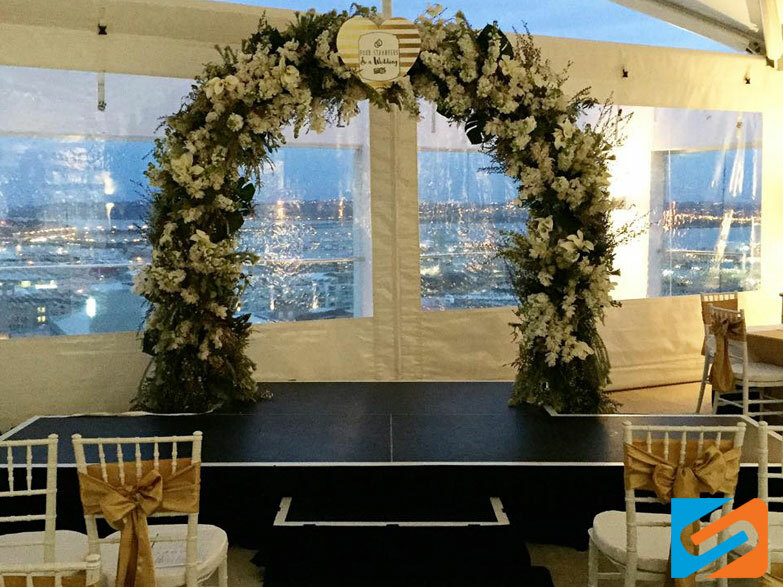 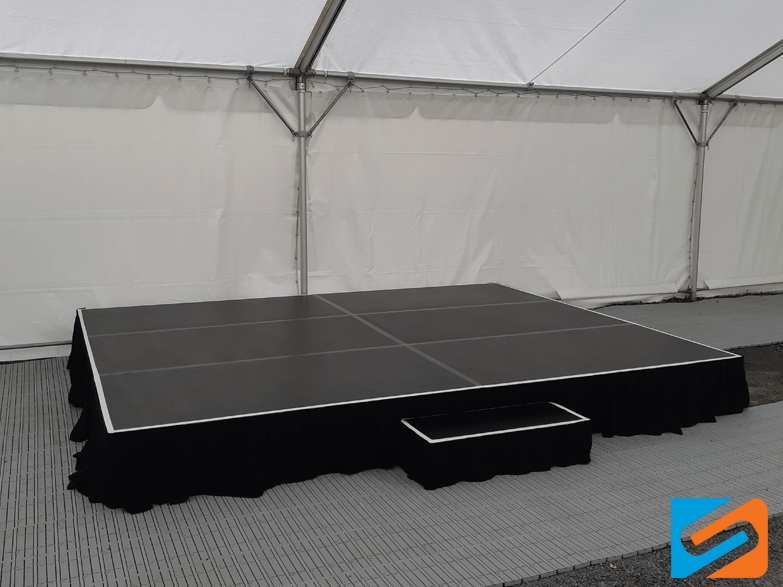 With a unique selection of durable and easy-to-use portable stages to choose from, we are confident we can find a solution for your venue. 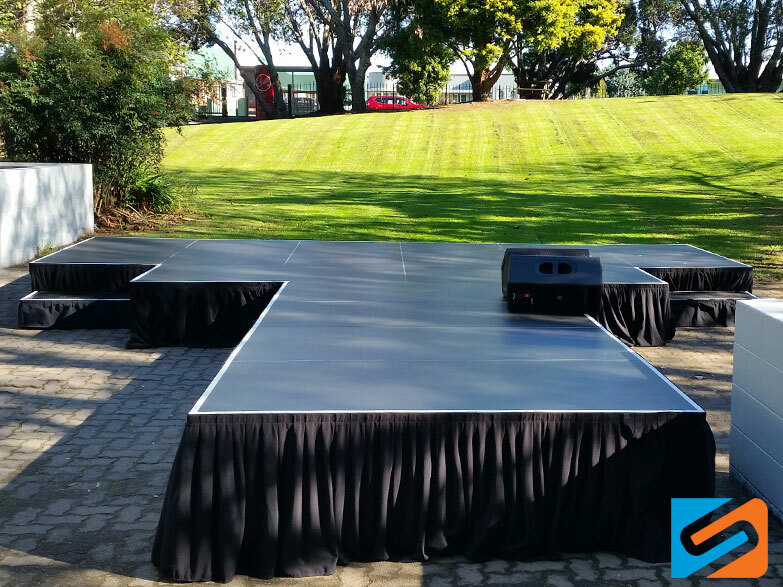 We’ve seen it all, stages for indoors or outdoors, on level or uneven terrain, fixed heights or height adjustable, traditional layouts or custom configurations, our technicians are leaders in this field. 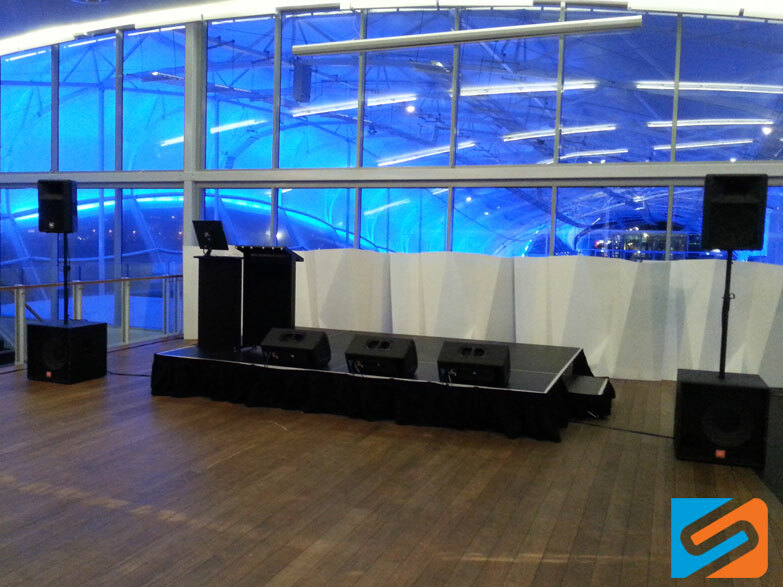 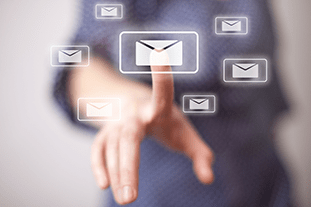 Talk to us today for a no obligation, free consultation and let us help you find the right solution for your venue. 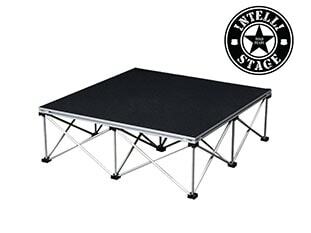 We specialise in supplying durable, portable & modular stage systems that are easy to use & provide a safe, elevated platform for performers. 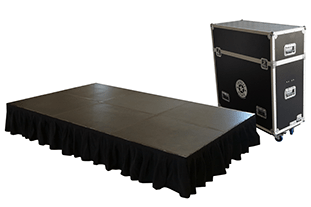 Portable staging is at the core of our business, we know what works & we know what works well. 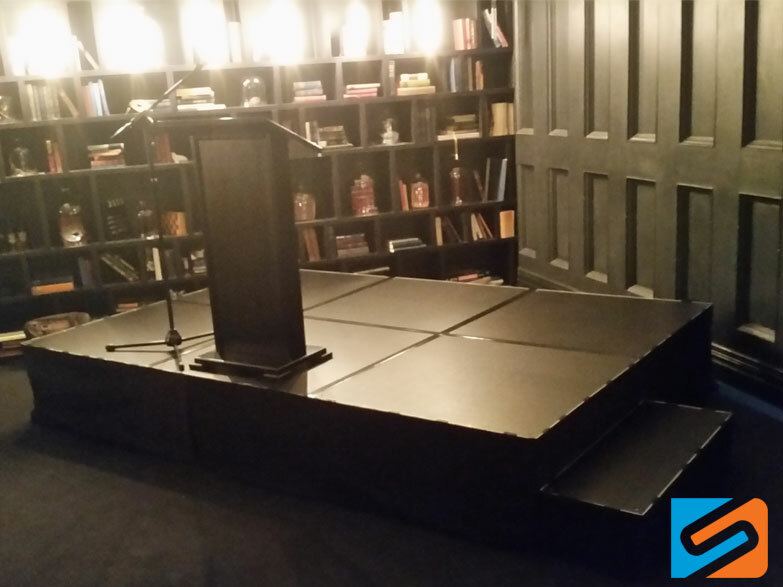 We offer unique stage solutions that meet the demands of our clients. 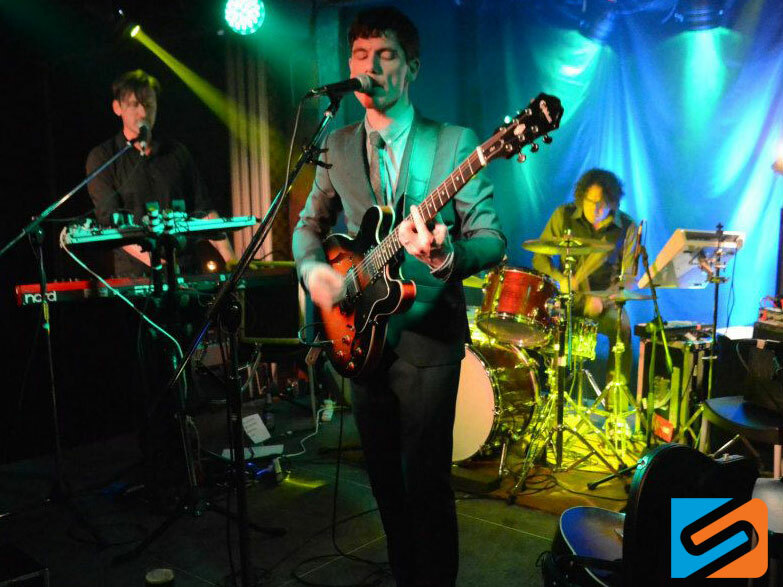 That’s our focus, that’s our domain! 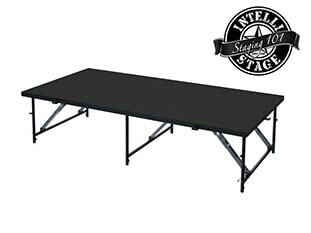 From small meetings to large group dance performances, we have a product for you. 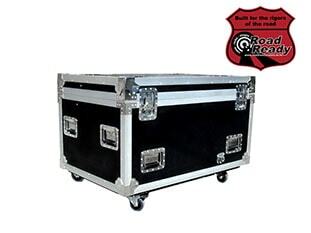 Our products come in different grades, offering a spectrum of safe load ratings, tailored for you. 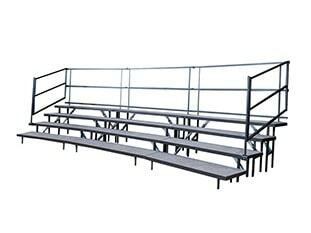 We also offer an array of accessories like steps, skirts, chair-stops and guard rails, ramps, clamps storage and transport systems so you can rest assured we are the total package. 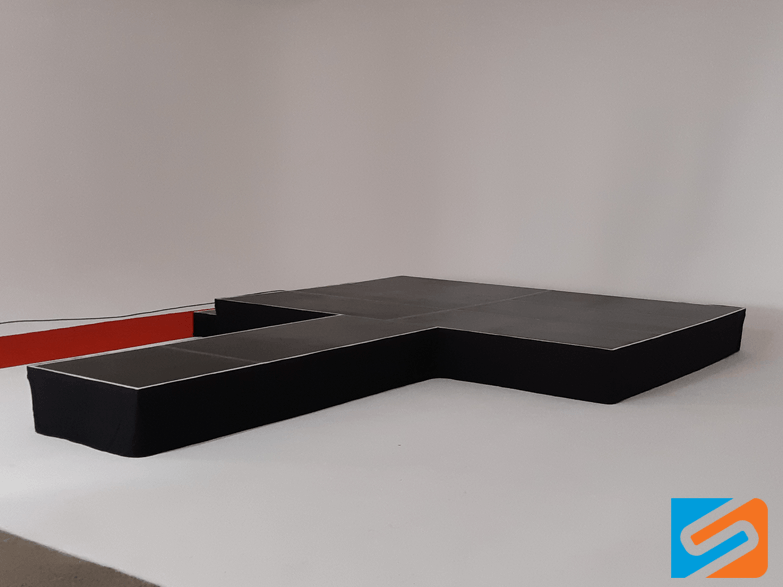 We don’t just offer you quality products at affordable prices, we offer a 2 year factory warranty, 24/7 technical support and a long list of happy customers so you can rest assured you’re making the right choice with us. 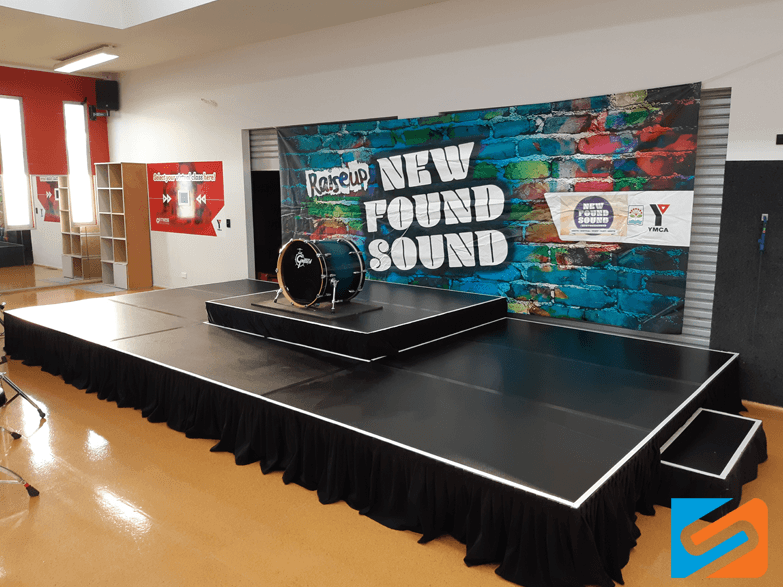 We have dealt with a number of schools, churches, Government departments and community organisations and references and testimonials are readily available.